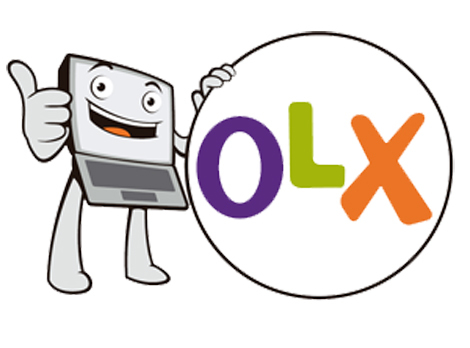 OLX, one of Africa’s leading e-commerce platforms, is shutting its Kenya and Nigeria outlets. According to a source at the firm, the staff in those countries were formally informed of the decision on February 6. Staff were reportedly notified of their termination beginning in March. It is not clear the number of workers who have been affected by the decision. OLX has been struggling to make its businesses in Kenya and Nigeria viable since it entered markets in 2012. In Kenya, many people use the platform to buy goods, sell livestock among others. According to the statement, only physical spaces of the company would be affected, which translates that the online platform would still be up and running adequately. Clear reasons were not given for this closure but we think that the decision was made as a result of the high cost of maintenance of physical offices, which would be telling very badly on the amount of revenue generated. The online marketplace which is headquartered in Amsterdam, and owned by South African media and technology group, Naspers, while also operating in 45 countries might be trying hard to cut costs in the African market, which led to the closure.